To start your weekend off right, we have some exciting news to share from one of our very own resorts! 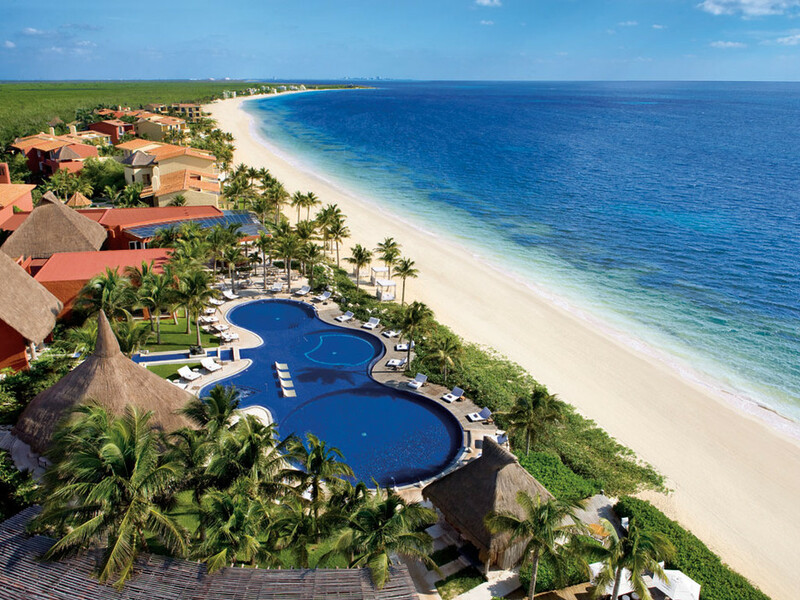 Zoëtry® Paraiso de la Bonita Riviera Maya recently found out it has been awarded the coveted Five Diamond Rating for its 15th year! Read on to learn more about this great honor! 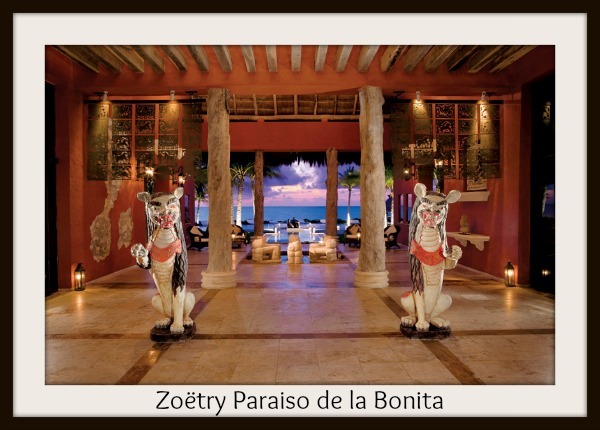 Congrats to Zoëtry Paraiso de la Bonita Riviera Maya on this prestigious honor! We are very excited to announce that Zoëtry Paraiso de la Bonita Riviera Maya has been named one of the best resorts in the Mexican Caribbean by Condé Nast Traveler’s 2014 Readers’ Choice Awards! It is especially meaningful to us knowing that this honor came directly from our fans. Thank you to all of our past, present and future guests for helping us make Zoëtry Paraiso such a wonderful place. A beautiful aerial view of Zoëtry Paraiso de la Bonita Riviera Maya, featuring the pristine fresh water pool and gorgeous sandy-white beach. 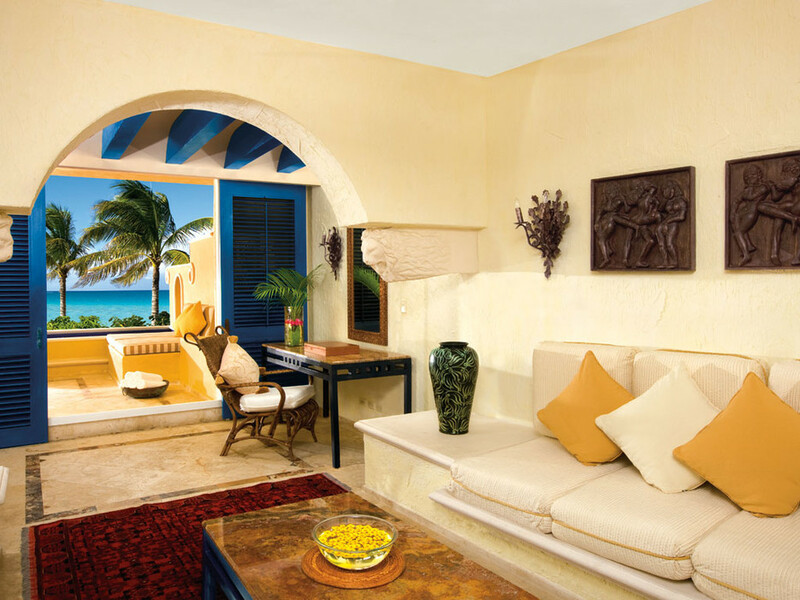 Spacious living area opening onto a large private terrace with a plunge pool, double sun lounger and direct beach access at Zoëtry Paraiso de la Bonita Riviera Maya. Come experience everything that makes Zoëtry Paraiso de la Bonita Riviera Maya so special. With our Triple Play deal, indulge in spectacular savings of up to 50% and up to $400 in resort coupons when you book your Zoëtry escape by December 24, 2014 for travel now through December 24th. Plus, enter a grand prize drawing to win a 7-night stay for two! 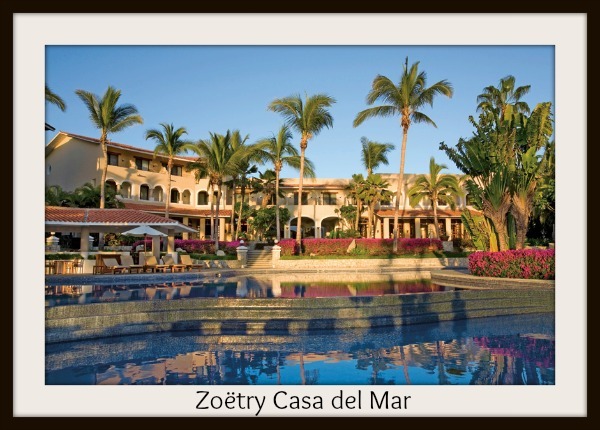 A few weeks ago, Zoëtry Casa del Mar Los Cabos received an exceptional honor – the AAA Four Diamond award. Only a little over 1,500 out of 29,000 hotels in the world receive this distinction and we are incredibly proud to be honored. We take pride in giving our guests a high level of hospitality and service, extraordinary amenities and an unforgettable experience. Take a look through our photo gallery to get a glimpse of our award ceremony and party!